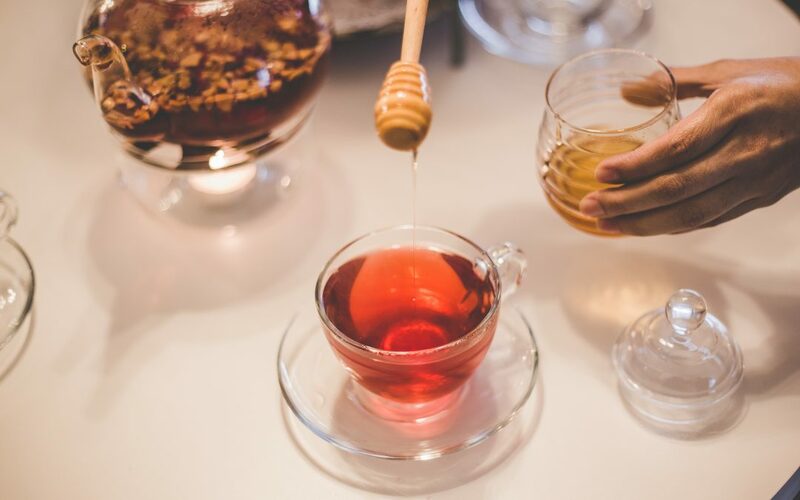 Viral colds and coughs don’t stand a chance against this honey-based cold remedy. 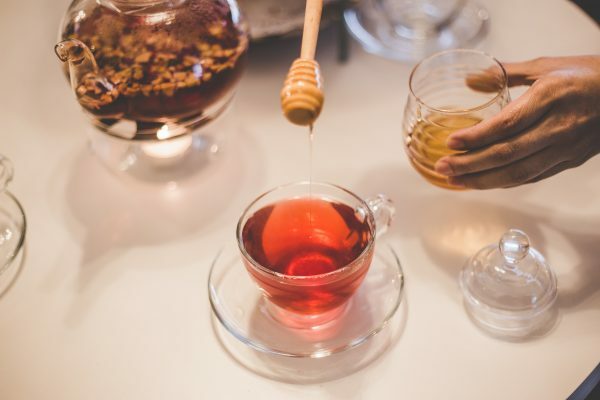 When you drink this cold remedy tea made with raw honey, you’ll be feeding your body just what it needs to strengthen immune system resistance to further viral infection and keep the symptoms under control while the virus causing the cold dies off. Honey has been researched as a pharmaceutical anti-viral drug alternative. Honey creates an environment hostile to the growth and replication of viruses. Honey also shows antibacterial properties in that its high viscosity provides a protective barrier in preventing infection. Its high acidity creates an environment hostile to bacteria. Honey contains amounts of hydrogen peroxide, which is used for disinfecting wounds. Try this recipe and let us know in the comments below whether it helped your symptoms and/or shortened your cold or flu duration. 1-2 tbsp apple cider vinegar Depends on how much you can stand - tastes nasty. 1 Apple cinnamon herbal tea bag steeped in this solution Or your favorite flavor. Apple goes well with the apple cider vinegar. Drink it at least 3x a day, right away, and consistently for a week.